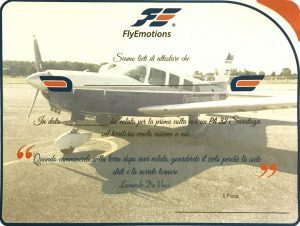 The panoramic flight departs from the Padua Airport where the company Flyemotions has its own aircraft. The plane is a PA32 SARATOGA. 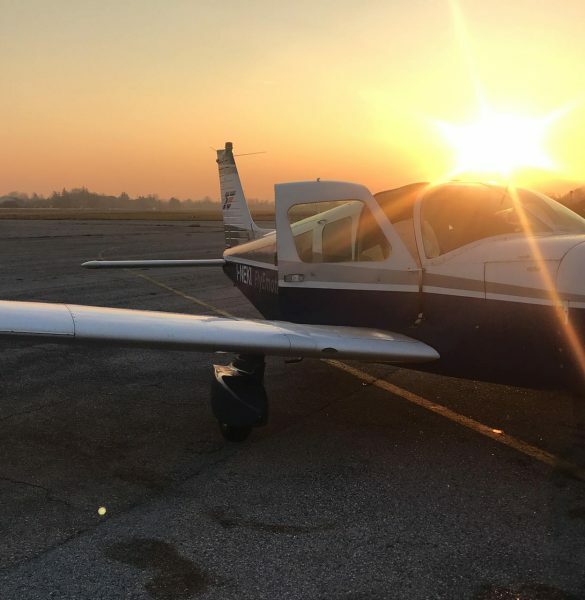 During the flight the pilot will take you over the hinterland before arriving over Venice where he will perform a panoramic flight that also includes the islands, and flying backwards he will let you have an overview of the city of Padua as well. 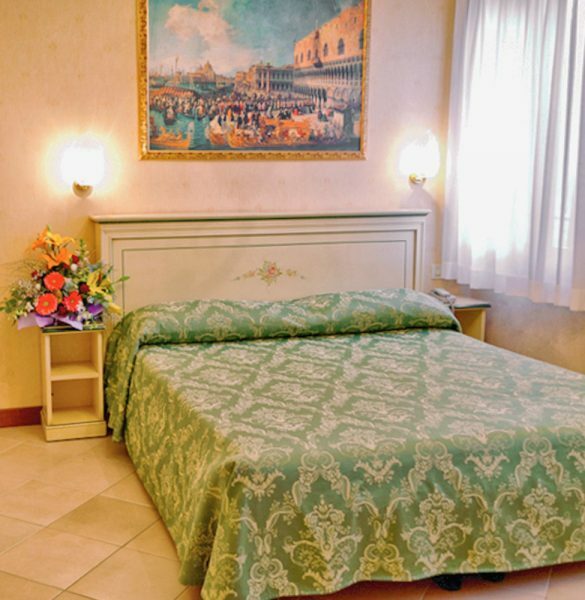 *The offer can’t be combined with other offer and is not refundable (the credit card will be charge when we’ll receive the reservation and can’t be modified or cancelled).The offer is upon availability.